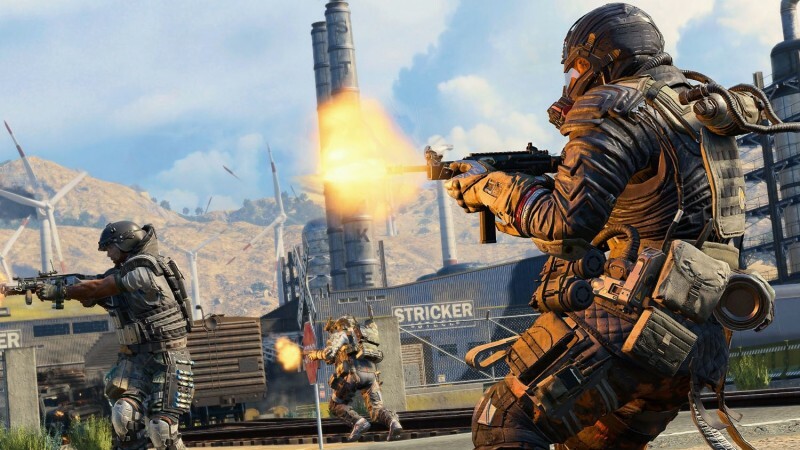 Treyarch recently confirmed in a Reddit thread that a new mode called Ambush is coming to Blackout, after the news leaked through the companion app. Ambush, according to the news site CharlieIntel, is a limited-time mode that restricts your arsenal to only sniper rifles and melee weapons, making perks like Skulker and Dead Silence more valuable. It’s true, Ambush is coming soon in Blackout as our next limited-time mode in Blackout –- just not quite yet! Down But Not Out will be live for a couple of weeks on each platform, which started on PS4 earlier this week. We’re planning to launch Ambush into the wild immediately afterward, so enjoy the insanity of DBNO while it’s live and let us know what you think of the redeploy system while we put the finishing touches on what’s to come. Ambush will begin once Down But Not Out has left rotation. Black Ops 4’s Blackout is currently available as a free trial until January 24.